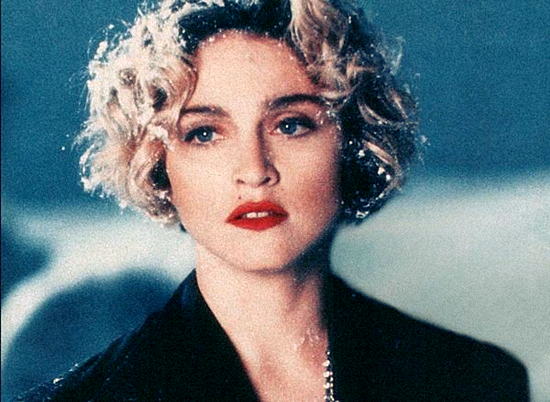 If Live to Tell gave us the first hint of Ciccone Trouble, then Oh Father was a surprise and a complete shock! From now on, Madonna was to be taken seriously as an artist, musician and a songwriter!!! 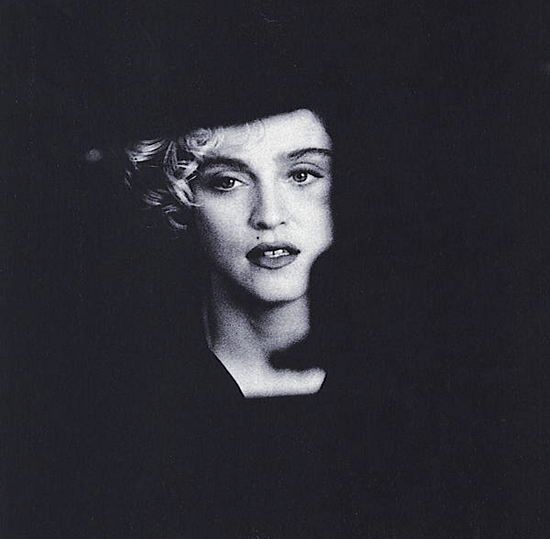 Since then, Erotica, Ray of Light and MDNA would tackle sad and serious subjects-Religion and Divorce among them. 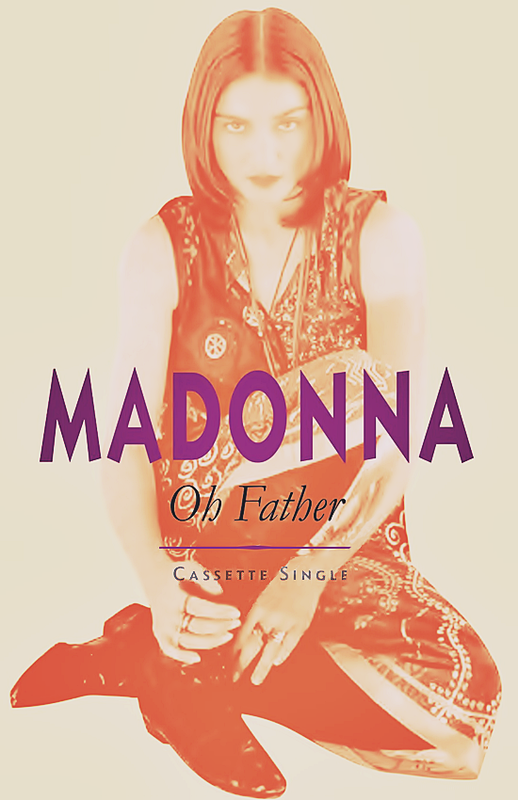 One of Madonna’s key lyric quotes are “A victim of a kind of rage!” and “I’m leaving the past behind!” Oh Father was a giant first step and leap forward in achieving that goal. 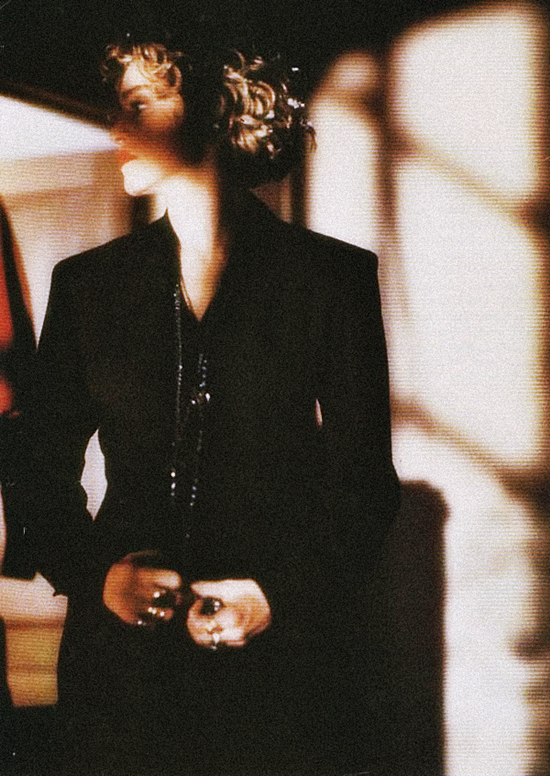 For Madonna, there was and is no looking or turning back!